Home | De Leeuw Metalen B.V.
Makes an essential contribution to saving recourses and energy. We have our company and our processes organized in such a way that the environmental impact is minimal. Due to our no-nonsense corporate more and more suppliers and buyers of ferrous and nonferrous metals find their way to De Leeuw Metalen. We review each question and each offer with knowledge of business and with knowledge of the market and are fully committed to every contract we enter into. Material purchased and supplied in Nijmegen will always be inspected on the property, checked and weighed at the calibrated weighbridges. The market for ferrous and nonferrous is particularly dynamic due to national and international changes in supply and demand.  De Leeuw Metalen has worldwide the right contacts to create new value to these materials. In this video you will find our setting at Scheepvaartweg 7 in Nijmegen, The Netherlands. Our business is still growing as you can see on the overview shots. To navigate to our portal directly, please click on the button below.